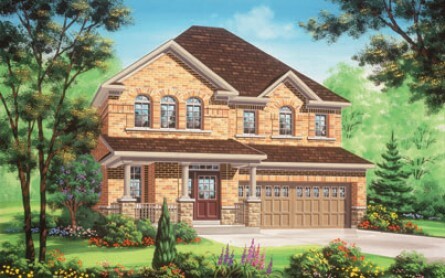 Valleylands of the Credit River is located in the scenic neighbourhood of Queen Street, Creditview Road and Chinguacousy Road. 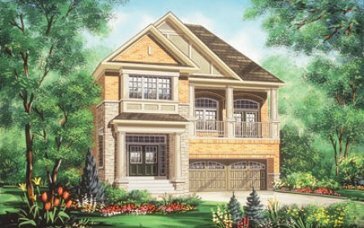 This exciting new family-friendly community offers buyers a wide selection of semi-detached and detached designs on deep lots. 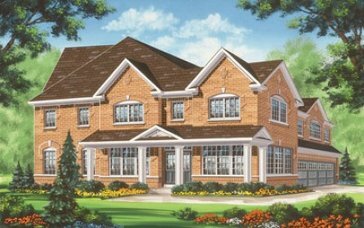 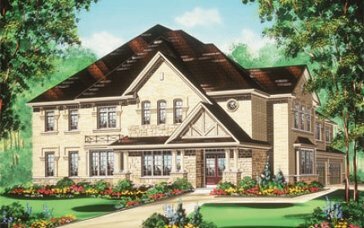 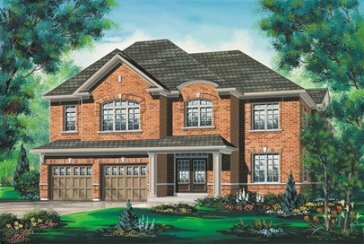 Fieldgate homes builds stunning brick, stone and stucco exteriors adorned with fine architectural accents. 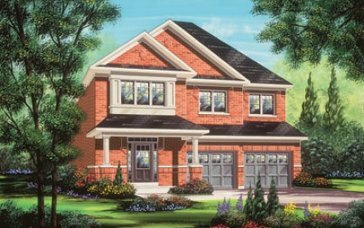 Spacious open-concept interiors with quality finishings and a wide range of floor plans, home designs, lot sizes and interior finishes are sure to please.